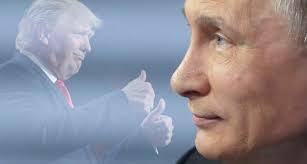 White House aides expressed regret over the weekend that the president did not more clearly and forcefully deny being a Russian agent on Saturday when asked by the usually friendly Fox News host, according to three White House aides and Republicans close to the White House. The three spoke on condition of anonymity because they were not authorized to discuss private conversations. The same american would be distraught if the US army will turn to police methods against civilians in the USA, but he expect it to be done in Israel… https://uploads.disquscdn.com/images/0a462302b2ef48d54de6353736c6080c9d789ef29446eb797591be976eb439f3.jpg He knows well that IDF reads Israel Defence Force, not Israel Police. 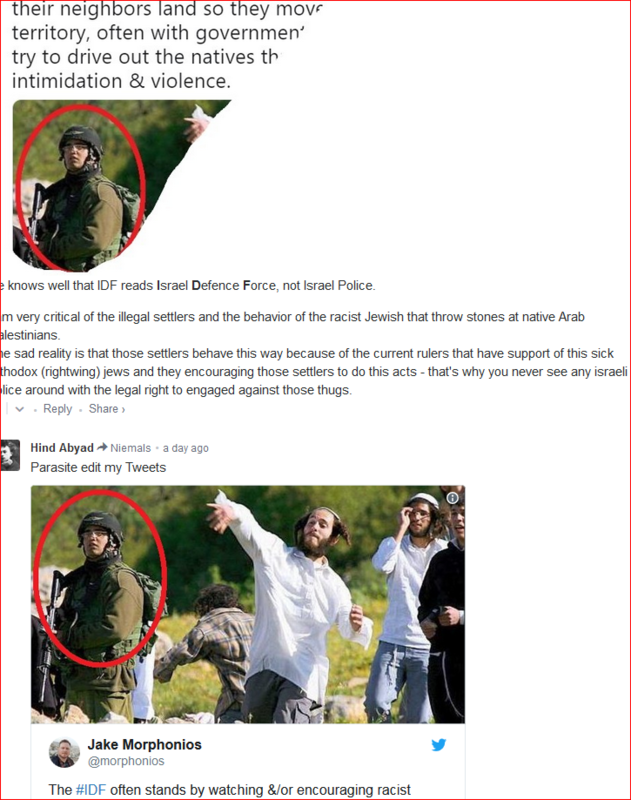 I am very critical of the illegal settlers and the behavior of the racist Jewish that throw stones at native Arab Palestinians. 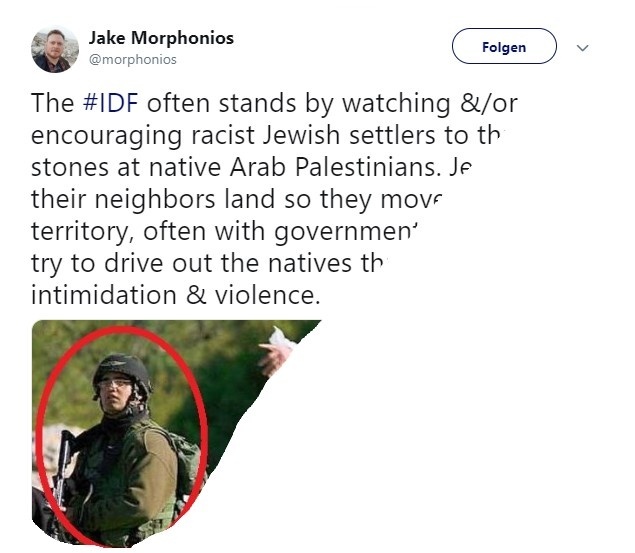 The sad reality is that those settlers behave this way because of the current rulers that have support of this sick orthodox (rightwing) jews and they encouraging those settlers to do this acts – that’s why you never see any israeli police around with the legal right to engaged against those thugs.